Bringing joy is something LBC has set out to accomplish in every “padala” they fulfill. In their very own way, LBC joined KidZania this past weekend in celebrating the man of the house with special activities for kids and their dads. 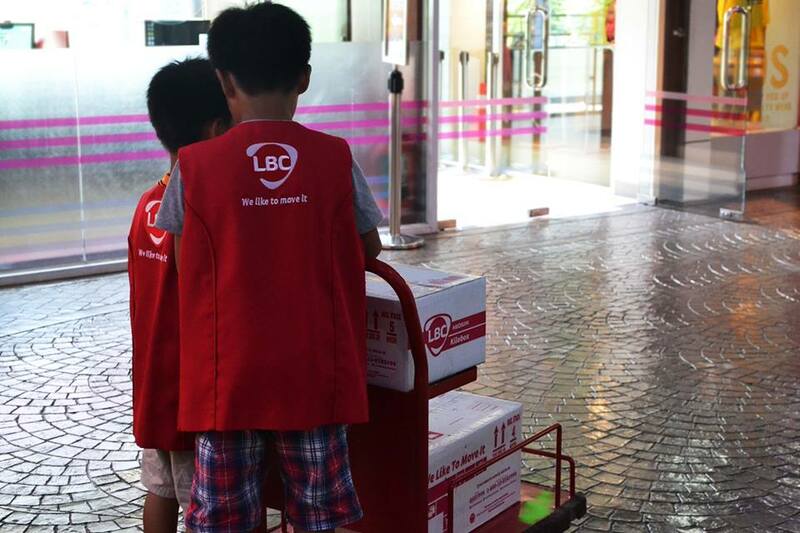 At the Courier Service establishment in KidZania, designed as a mini-LBC Express branch, kids and their dads worked together in receiving and boxing parcels and shipping them out around the city. 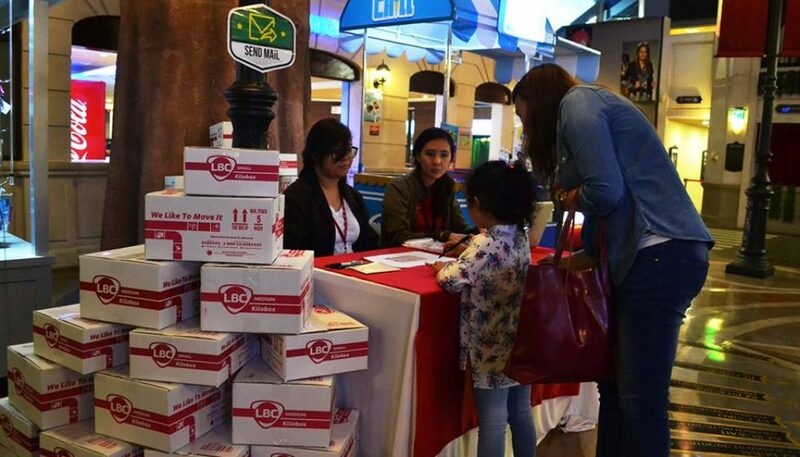 LBC also set up a special booth in the city where kids got to write greeting postcards for their dads. 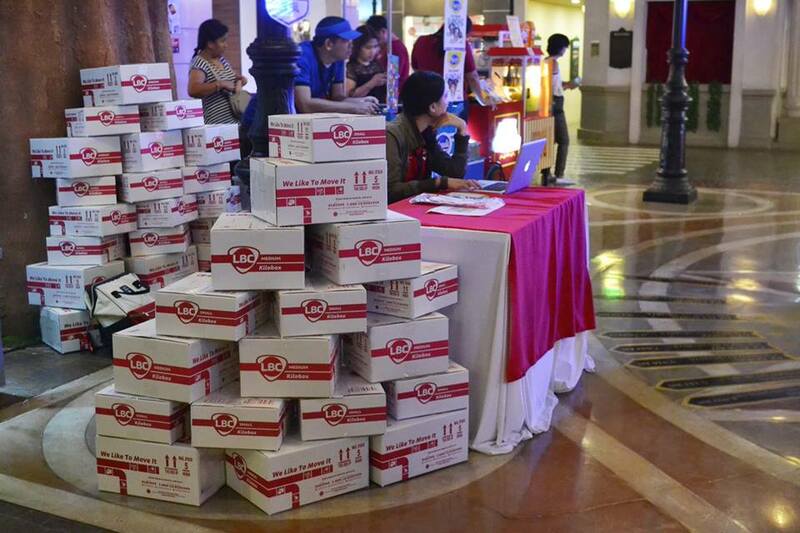 Kids only needed to pay using their kidZos – KidZania’s official currency. 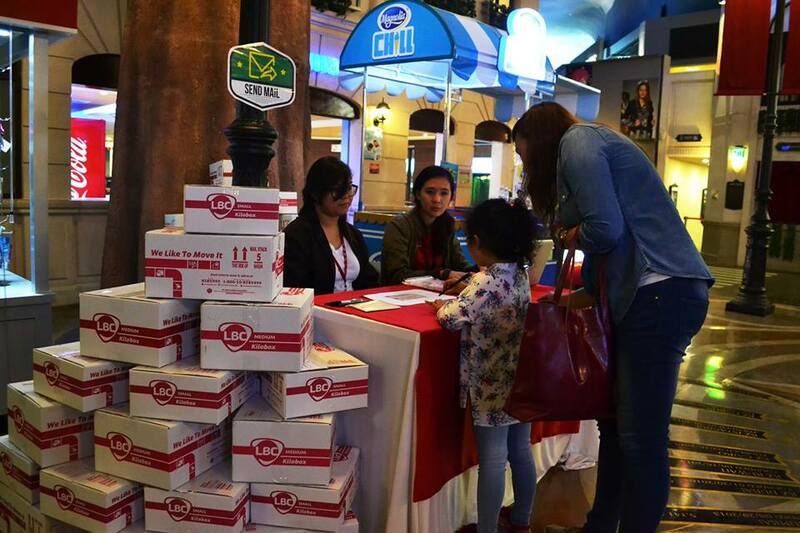 After writing, they could hand their custom postcards personally to their dads who accompanied them to KidZania. 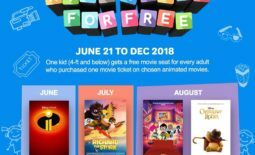 As a special Father’s Day treat, kids could also surprise their dads by sending their greeting postcards for FREE, with LBC shipping them within Metro Manila right to their doorstep. With these special Father’s Day activities, LBC hopes to send the message to everyone that they are always ready to send love and happiness by connecting lives – whatever the reason or the occasion. LBC is the Philippines’ market leader in retail and corporate courier cargo, money remittance, andlogistics services. With a growing network of over 6,400 branches, hubs &amp; warehouses, partners, and agents in over 30 countries, LBC is committed to moving lives, businesses, and communities and delivering smiles around the world. Listed in the Philippine Stock Exchange through LBC Express Holdings, Inc., LBC aims to deliver value to all of its stakeholders, as it has for over 60 years. Founded in 1945 as a brokerage and air cargo agent, LBC pioneered time-sensitive cargo delivery and 24-hour door-to- door delivery in the Philippines. Today, it is the most trusted logistics brand of the Global Filipino. LBC can move it for you: visit www.LBCexpress.com, or call telephone +632 8585 999 (Metro Manila), 1 800 10 8585 999 (Provincial), +632 9086 522 (Solutions) and follow LBCExpress (Facebook and Twitter).